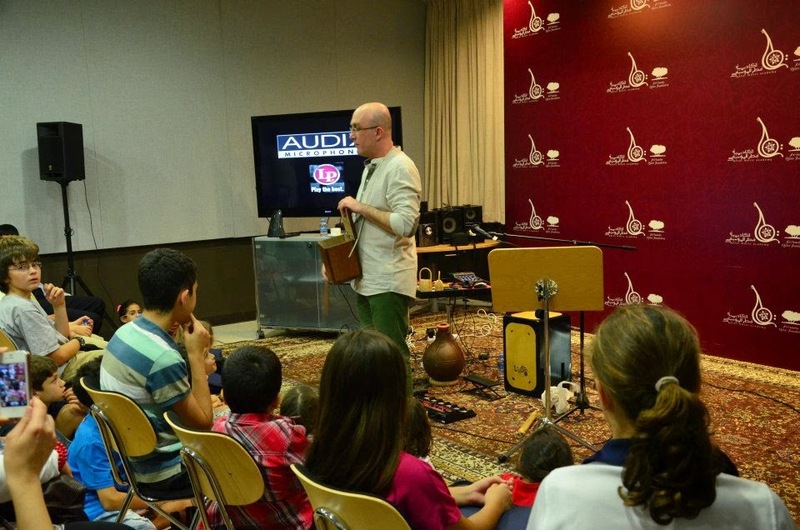 World-class master percussionist and former Cirque du Soleil artist Renato Martins is also a musical educator. 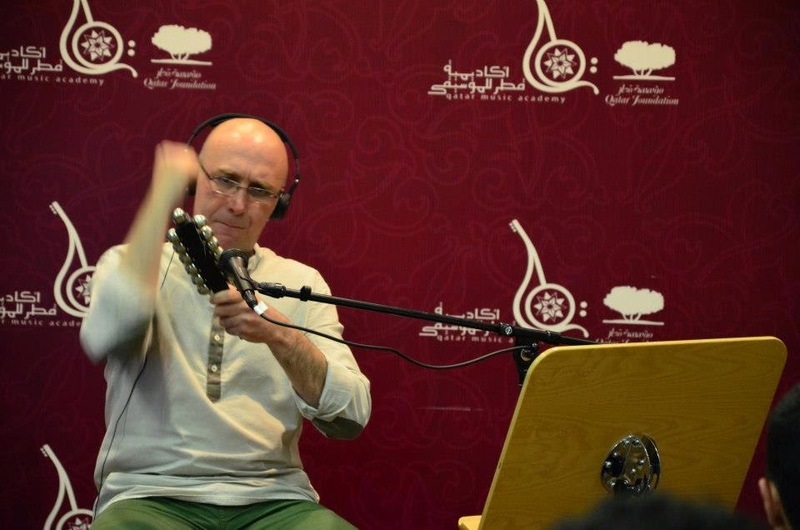 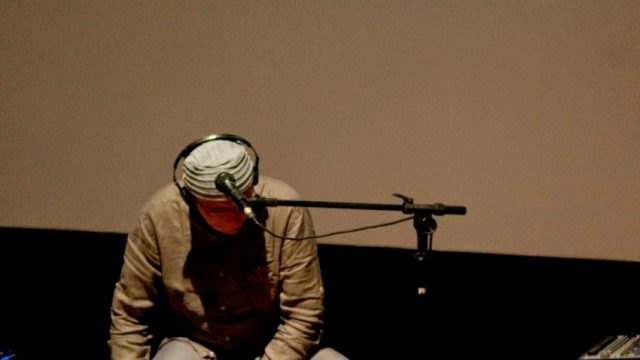 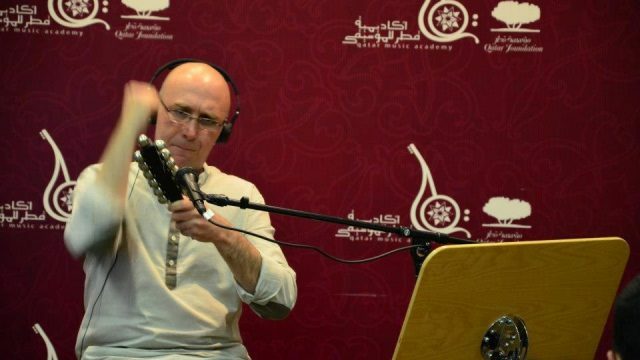 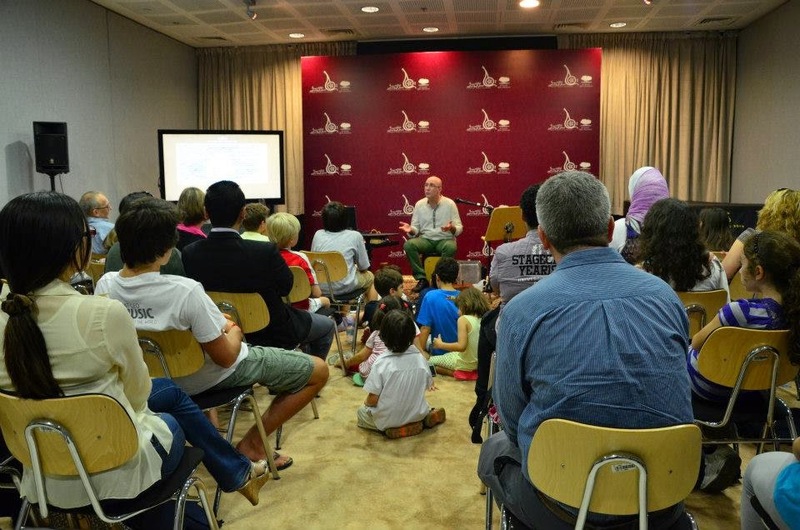 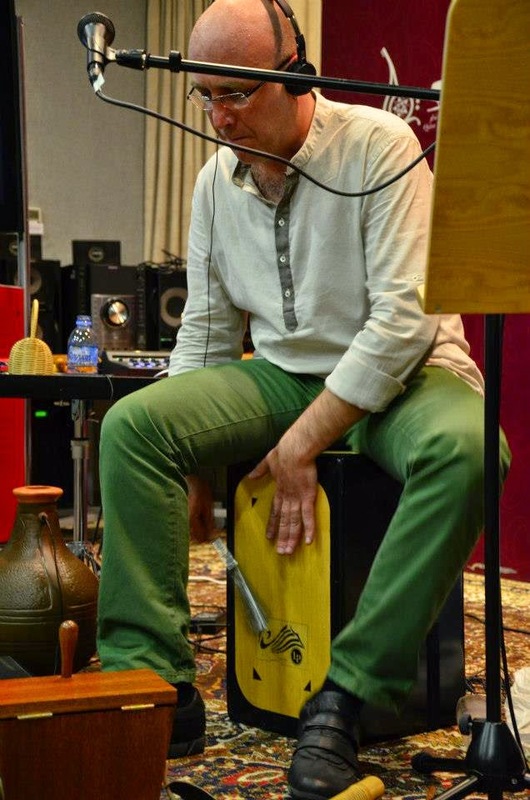 He has performed percussion clinics, master classes and workshops in festivals, cultural centers, music schools and universities in Brazil, Argentine, Qatar, Spain, Czech Republic, Poland, England, Belgium and other countries in Europe. 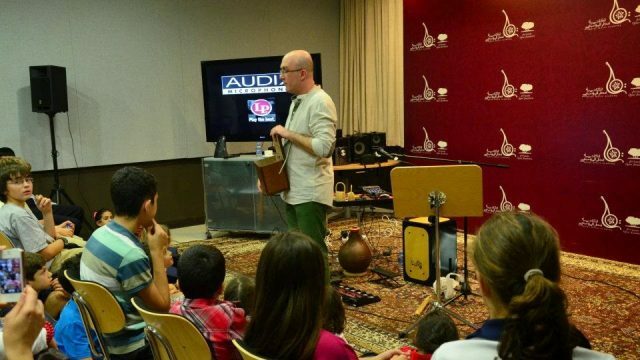 TARGET PUBLIC: musicians, music students of all instruments (not only drummers and percussionists) and regular public. 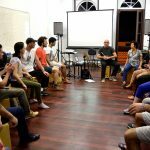 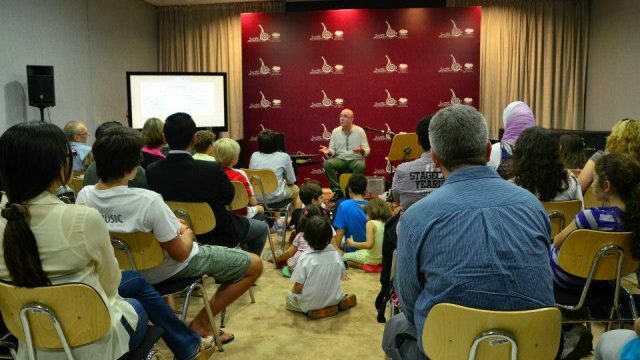 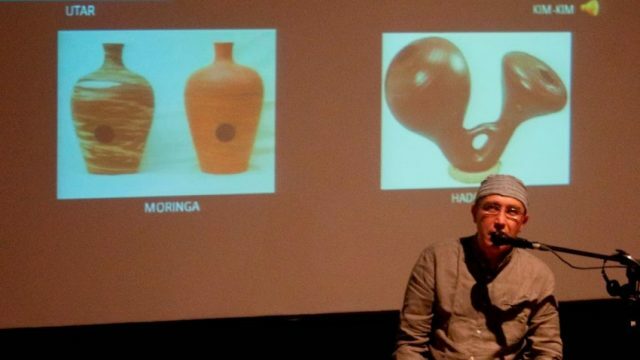 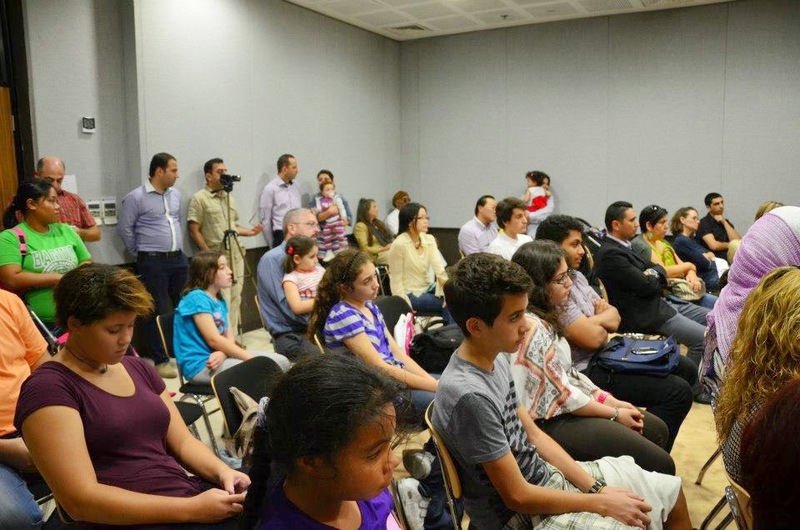 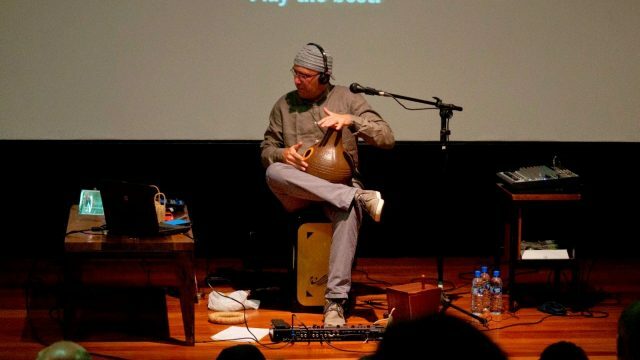 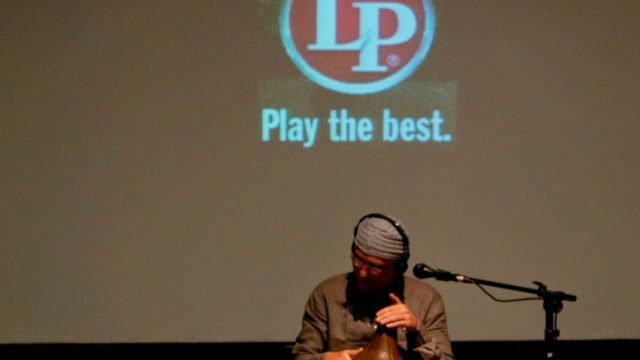 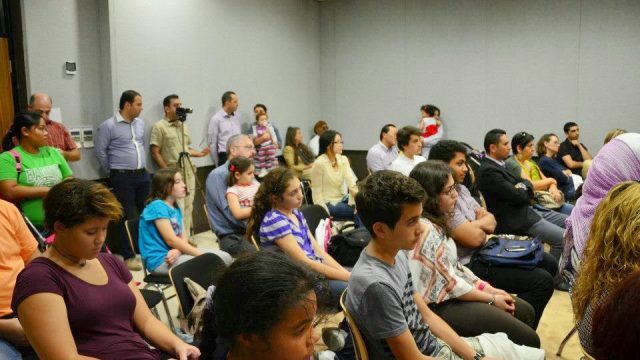 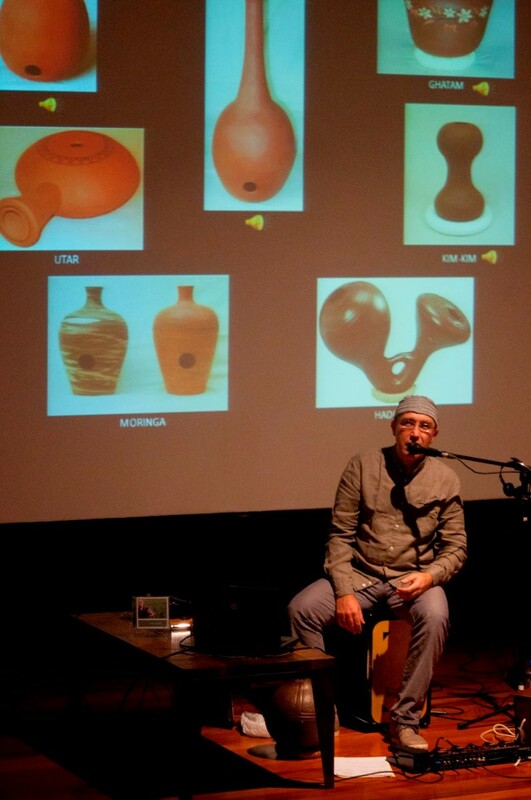 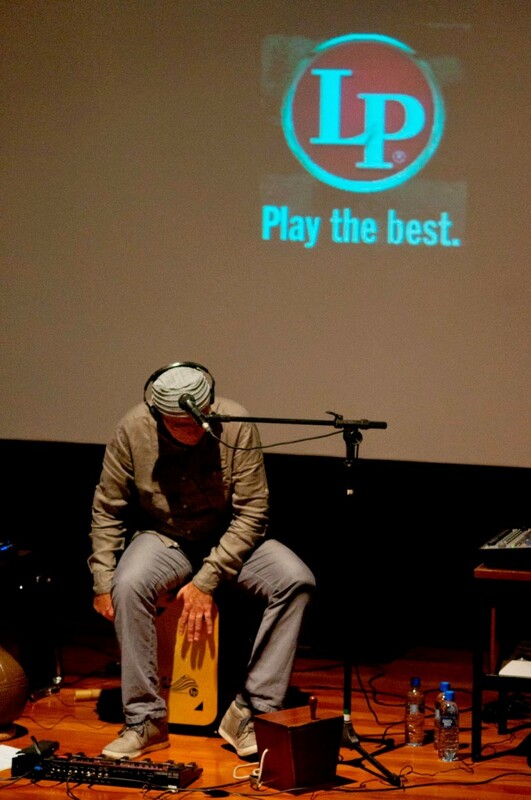 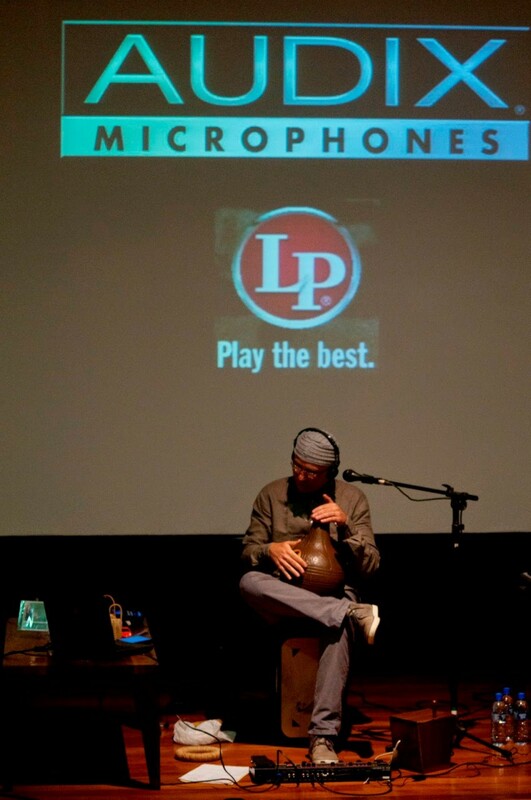 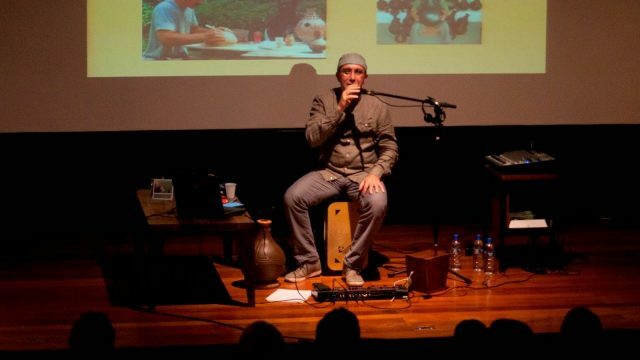 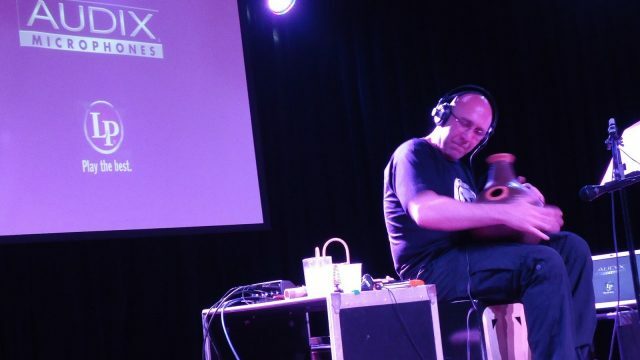 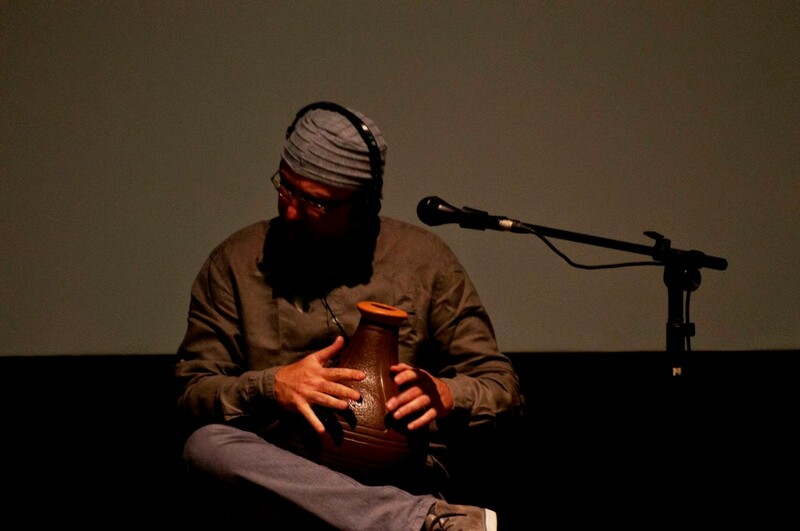 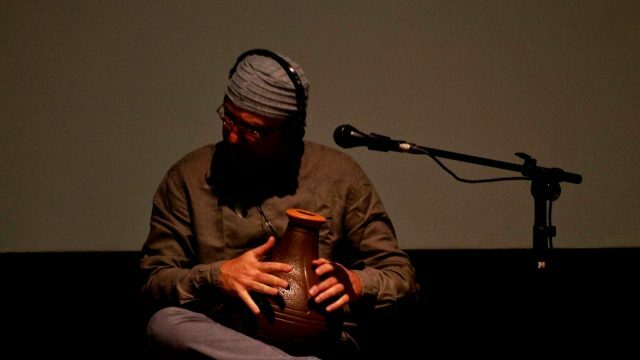 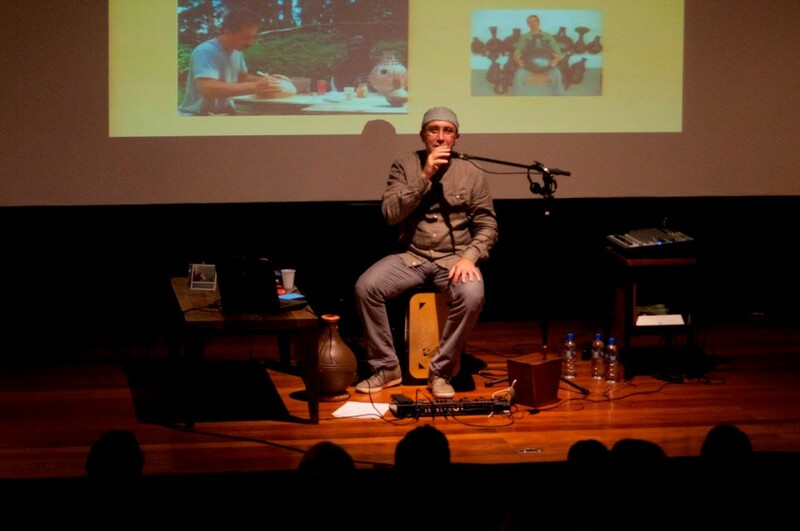 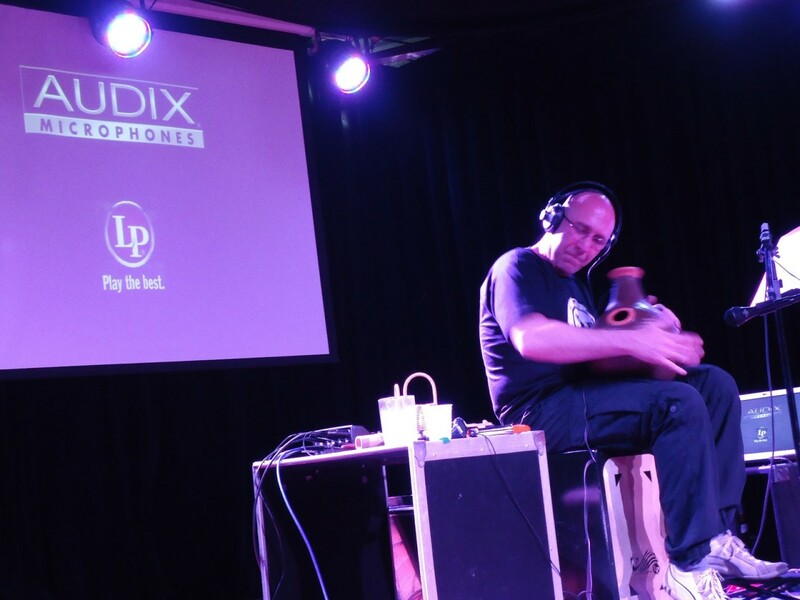 Renato Martins offers his udu and ‘cajón with single brush’ workshop to be performed at music schools, universities, cultural centers, festivals and music shops. 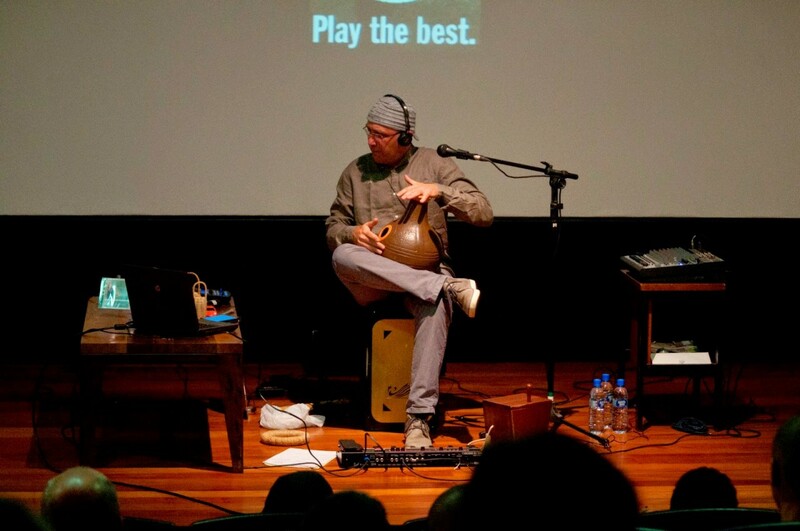 By addressing Renato’s original technique on both the udu and the cajón with single brush, the workshop provides the attending participants with a unique opportunity to learn and play patterns with printed notation material covering a wide range of music styles.